STMT™ D.I.Y. 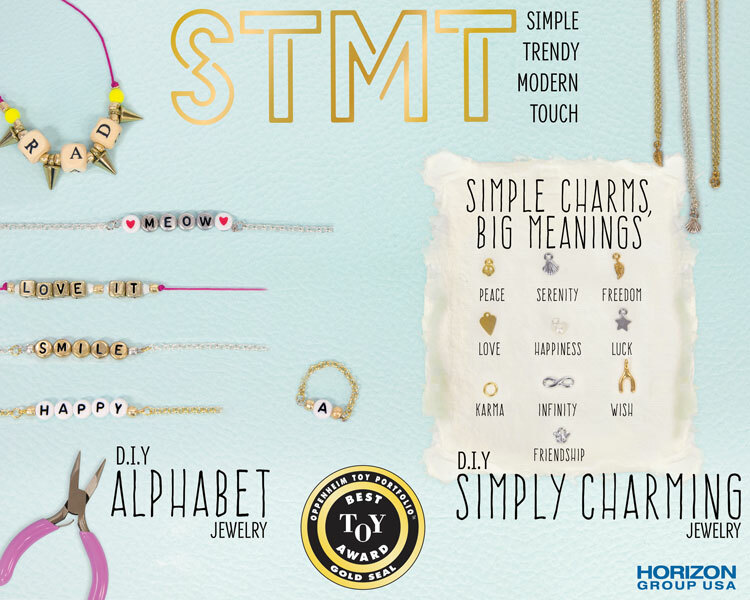 Alphabet Jewelry & STMT™ D.I.Y. Simply Charming Win the Oppenheim Toy Portfolio Gold Seal Award 2016! 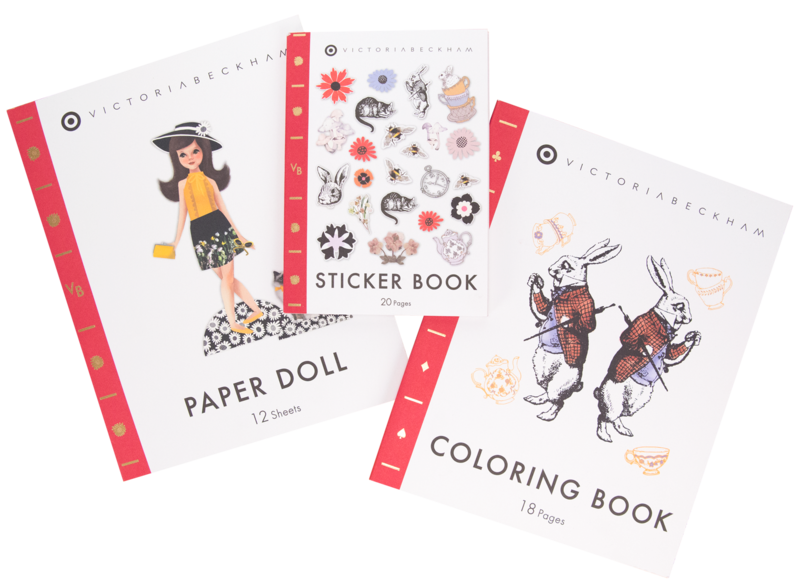 Victoria Beckham and Horizon Group USA Partner for Target Line Launch!